Latest figures show that in the past three years (2014-2017) road deaths and serious injuries in Auckland have increased at more than five times the rate of travel and more than three times the rate of the rest of New Zealand. On average, there is at least one death or serious injury on Auckland’s roads every day. The funding is signalled in the draft Regional Land Transport Plan, which was open for public consultation until 14 May. Feedback will now be analysed before final budgets are approved. Mayor Phil Goff says, “In the last three years deaths and serious injuries on Auckland roads have increased by over 70 per cent. That’s appalling and unacceptable. “Like other Aucklanders, I’ve lost family members and friends in road fatalities. I understand the trauma that causes at a human level and the enormous social and economic costs that road crashes impose on all of us. “Compared to other international cities, we have one of the highest rates of pedestrian, cyclist and motorcyclist fatality rates. Auckland Transport chair Lester Levy says that the organisation is aligning its priorities and resources with the recently released draft Government Policy Statement on Land Transport (GPS), which places a much greater emphasis on road safety. “Delivering safe roads is a partnership between central and local government. We are working collaboratively together to make changes that protect life on our road network. The rise that we have seen in deaths and serious injuries over the past four years is completely unacceptable and it is time for change,” says Dr Levy. Auckland Council and AT attended a national Road Safety Summit held in April by the Associate Minister for Transport, Julie Anne Genter. The summit brought together local government representatives from all over New Zealand to discuss the road safety challenge facing New Zealand. Auckland Transport’s own actions include an internal training programme on road safety challenges and interventions to the entire business including the AT Board and Executive Leadership Team. 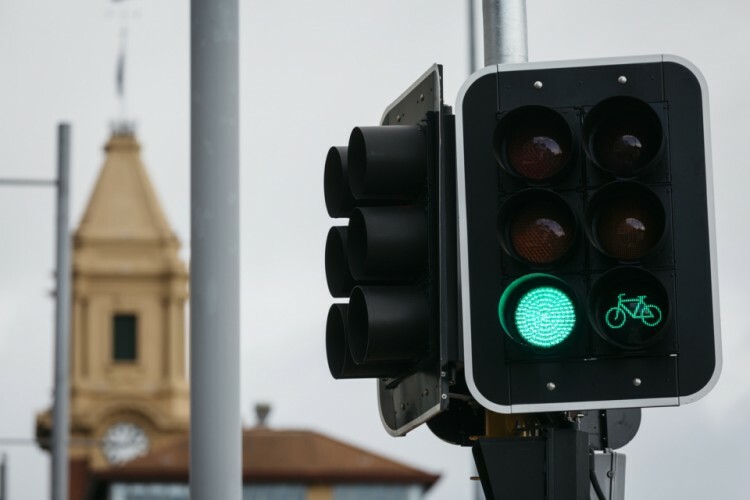 Auckland Transport is also proposing an ambitious safety infrastructure acceleration programme estimated to reduce deaths and serious injuries by up to 150 (15-20%) over three years. This includes reducing speed limits and installing traffic calming treatments on at least 10% of the roading network, better and safer pedestrian infrastructure (e.g. crossings), safety cameras, and high friction road surfacing which reduces the risk of skidding. In addition, AT will increase the number of high-risk intersections that will receive safety improvements. The refreshed approach has been informed by an independent review of road safety issues and responses, commissioned by the AT Board in 2017.